This year, #GivingTuesday — historically held immediately after the Black Friday and Cyber Monday holiday shopping days following Thanksgiving — is Nov. 27. And this year, MDA is asking our friends to support #MDAGiveStrength, a #GivingTuesday campaign to support kids and adults who need the strength to eat, to breathe, to walk. Muscular dystrophy, ALS and related diseases take these strengths away — but on #GivingTuesday, we can fight back. #GivingTuesday was established in 2012 by the team at New York City’s 92nd Street Y. We sat down with Jessica Schneider, the Director of Strategy & Collaboration for the Belfer Center for Innovation & Social Impact at the 92nd Street Y, to talk about the history of #GivingTuesday and how it’s grown, giving organizations like MDA a 24-hour boost to help those who need it most. MDA: How did the idea for #GivingTuesday form, and how did the initial day take shape? Jessica: Back in 2012, there were already these two well-established days that brought together the retail community under a single umbrella: Black Friday and Cyber Monday. We wondered, “What if the philanthropic community could unite in a similar way?” We launched very quickly just a few months before #GivingTuesday and set a modest goal of 100 organizations participating our first year. Ultimately, 2,500 partners ran #GivingTuesday campaigns and several giving platforms reported that online giving was up 50 percent over the previous year. Even more exciting, we saw so much creativity and collaboration in the social sector — we knew we were on to something. MDA: How do organizations adapt the day to their causes? Why do you think the event sparks so much creativity? Jessica: My favorite thing about #GivingTuesday is how it is co-owned by the organizations and communities, and now the countries, that are driving it. From the start, we wanted participants to be able to adapt the message of #GivingTuesday to reflect their own identities. We gave suggestions and tools, but we’ve never dictated how to participate. That’s allowed #GivingTuesday to grow and change in ways we could never have anticipated, and it’s created space for leaders to organically emerge in communities around the world. There are countless examples every year of how organizations make it their own: #GivingShoesDay, #GivingTreesDay, #GivingBlueDay, etc. MDA: How has #GivingTuesday grown, and why do you think it resonates so deeply both with organizations and with donors? MDA: What are your hopes for #GivingTuesday in the future? Jessica: Big goal: a more generous and just world. #GivingTuesday has an unprecedented opportunity to scale generosity around the globe. We want to create a new ritual of giving for all humanity and increase giving globally in all its forms (kindness, time, skills, voice, money). 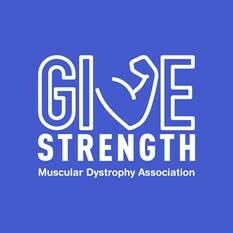 Support #MDAGiveStrength on #GivingTuesday to help those who need it most: kids and adults living with muscular dystrophy, ALS and related diseases that take away mobility and independence. Click here to make a simple, strength-giving donation that will be generously matched; create your own #GivingTuesday Facebook fundraiser for MDA; and ask five of your friends to strengthen our support system with you. 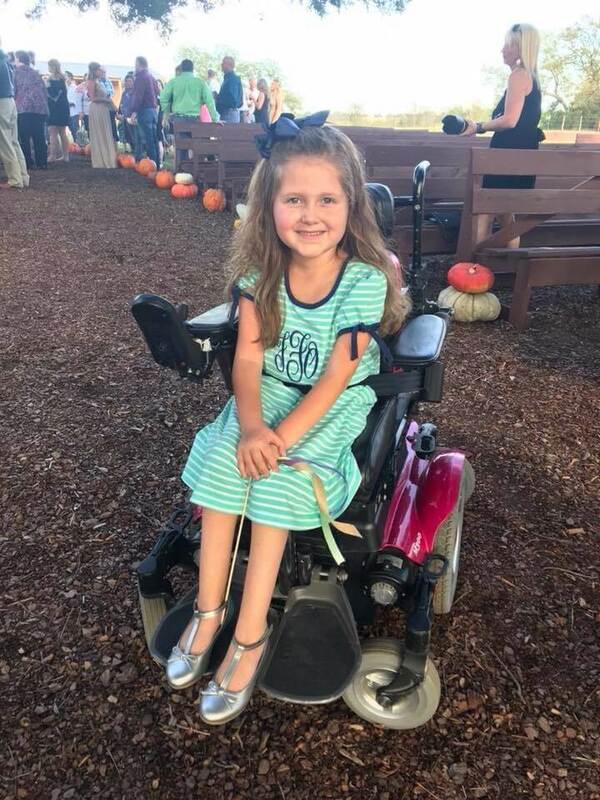 You can give strength to kids like seven-year-old Faith Fortenberry, who has already gained a new sense of independence and confidence from the breakthrough SMA therapy that MDA has supported extensively over the years. Faith can now lift things, hold a glass, brush her own teeth, and most importantly, breathe better. In supporting the MDA this #GivingTuesday, you won’t just be making a donation. You’ll be giving strength.